We are happy to announce that PHP 5.4.18 is now available in PHP Selector. PHP 5.4.18 is the latest stable version of the PHP 5.4.x branch. To choose your PHP version and extension, please head over to your cPanel –> Select PHP Version. 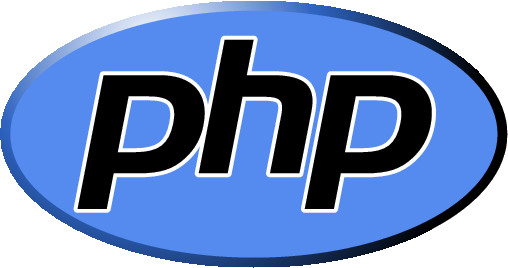 PHP Selector is available for servers which are already upgraded as part of our US Web Hosting Upgrade. For servers which are not upgraded yet, stay tuned as we are doing upgrade by batches and you will receive emails from us when the upgrade for your server is ready. On Sunday, July 28, the United States Postal Service rolled out changes to their API that impact Priority and Express mail shipping options. USPS is changing the name of these two shipping methods and their Webtools API was updated to match those changes. To continue utilizing USPS Priority AND Express mail methods, merchants on Magento solutions must install the patches to address the issue, and we have included patches for all versions of Magento Community Edition and installation instructions in this post. For more information, download the official statement from USPS. Click here for Magento Enterprise Edition patches. patch –p0 < patch_file_name.patch Once that is done, refresh the cache in the Admin under “System > Cache Management” so that the changes will be reflected. We highly recommend you test this patch in a test environment before taking it live. Versions before 1.7 require applying an upgrade of shipping methods patch first (if you have not already installed it). Please use the table below to find and download the correct patches for your version. Please note that the Shipping Methods patch contains several other improvements to the shipping methods. Please make sure to backup the system before applying, test extensively and make sure your custom extensions and third-party modules still work after this change.